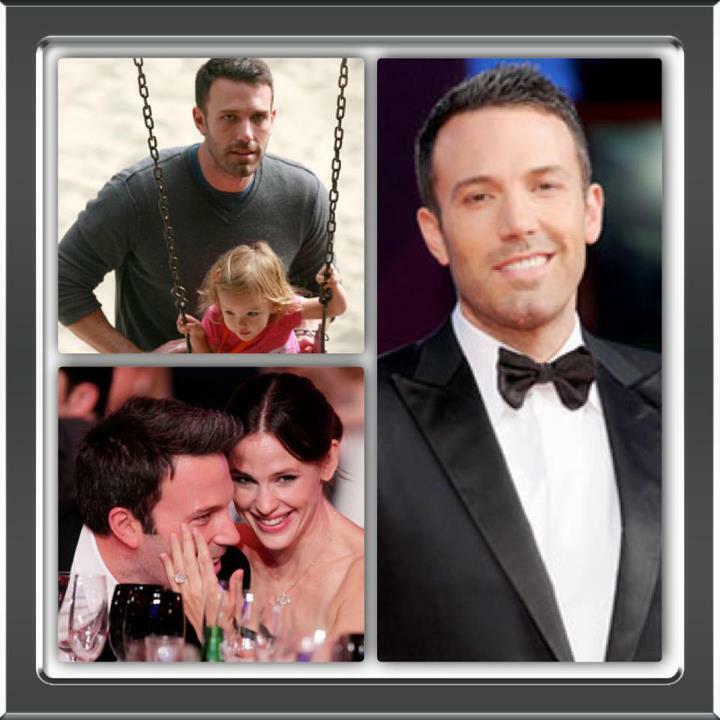 Happy 40th Birthday Ben Affleck! The movie Runner, Runner starring Justin Timberlake besides some other actors started it’s first day of filming in Mambo Jambo, in front of the Beach Aviones in a town Piñones. The Actor came before 8:00 a.m. in a black Lincoln with a Puerto Rican Chauffer. Behind them were his bodyguards. The singer came out of the black vehicle was already dressed and with make-up on. In Runner, Runner, Timberlake is known as “Richie Furst”, a student in the University of Princeton that loses his money with gambling on the internet. Timberlake works with “Ivan Block” Ben Affleck, Multi-millionaire that owns an internet gambling company which is based in Costa Rica. Following his losses, Timberlake travels to Costa Rica – where the poker site is located – in hopes of getting his money back. Affleck comes into the equation because he owns the poker site where Timberlake’s money was lost. In an interesting twist, it sounds like the star singer/actor will help Affleck run the online poker room after going to Costa Rica. Other actors in the movie are ex Miss Universe Zuleyka Rivera, who has a son with Jose’ Juan Barea, an NBA basketball player (He won last years NBA Championship against the Heat). Other Actors involved are Oliver Cooper, Laurence Mason, Yul Vazquez, Michael Esper, David Costabile, Anthony Mackie, Ben Schwartz and Gemma Arterton.